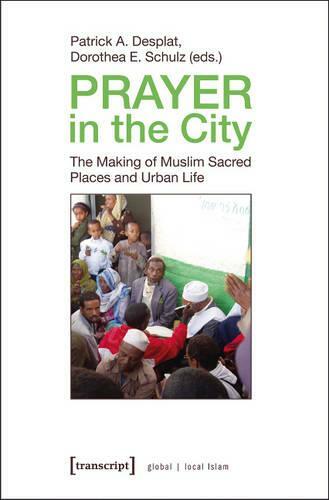 This volume envisions social practices surrounding mosques, shrines and public spaces in urban contexts as a window on the diverse ways in which Muslims in different regional and historical settings imagine, experience, and inhabit places and spaces as "sacred". Unlike most studies on Muslim communities, this volume focuses on cultural, material and sensuous practices and urban everyday experience. Drawing on a range of analytical perspectives, the contributions examine spatial practices in Muslim societies from an interdisciplinary perspective, an approach which has been widely neglected both in Islamic studies and social sciences.